I’m doing something a little different for the December Book of the Month feature. I’m shining a light on a couple of books that readers have yet to discover. Today’s spotlight title is Paying the Piper. The Piper is the Bay Area’s infamous child kidnapper. 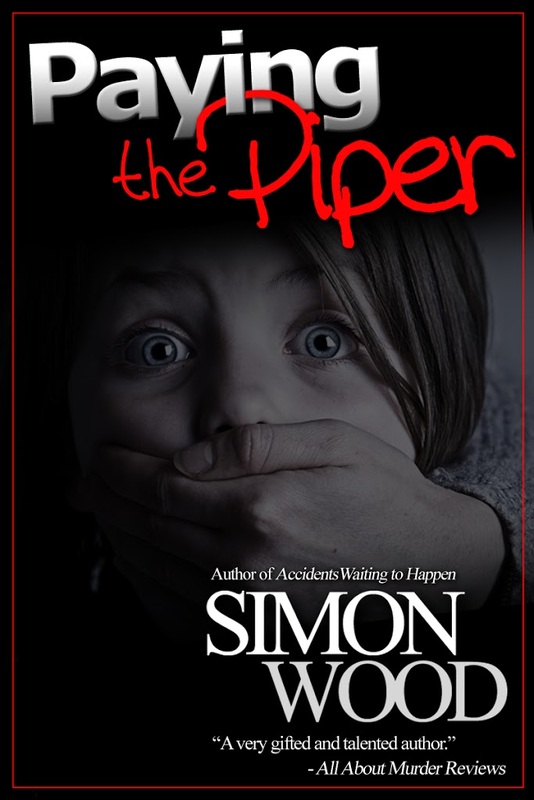 When the Piper selected crime reporter, Scott Fleetwood, to report on his latest child kidnapping, Scott thought he had the world in his grasp, but he held nothing. Scott had been duped by a wannabe. By the time the FBI exposed the hoaxer, time had run out, leaving the real Piper only one course of action—to kill the child. 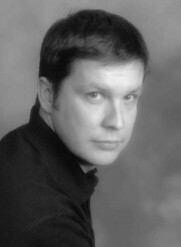 With a murder added to his résumé, the Piper vanished leaving Scott to take blame from the public and the investigating FBI agent, Tom Sheils. 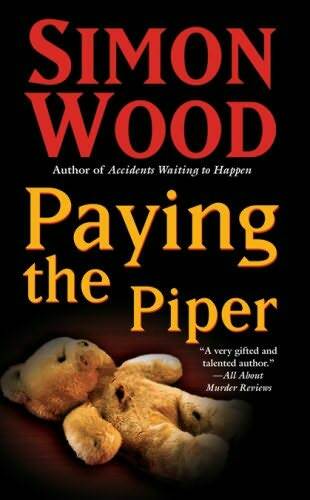 But now, eight years later, the Piper’s back, with very specific targets in mind—Scott’s young children. Scott can have his children back as long as he can pay the ransom. The hard part is that ransom isn’t measured in dollars, but in blood. Paying the Piper…some debts can’t be repaid. This is a book I’m quite proud of. I wanted to do a book which involved kidnapping, but I wanted to do something a little different from the usual kidnap and ransom style story. I didn’t want the ransom to be money and I wanted it to be commodity far more difficult to obtain. To help me with the story, I talked with the FBI and they shared the tricks of the kidnapping trade. I think it helped make a difference to the story as their insight and experience really helped develop to devious plot. 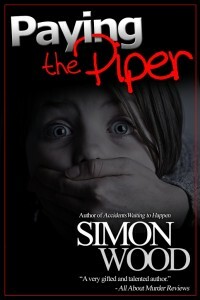 If you’ve not read one of my books or need deciding what to read next, then I hope you’ll give Paying the Piper a shot. Glad you are liking Piper. I hope the story plays out the you want but not how you expect. My post got cut off there. I hope you like the rest of the book and do let me know what you think when you’re finished.